Please keeps the Phillips Family in your prayers. In lieu of flowers please make donations to Pancreatic Cancer Reasearch Foundation. 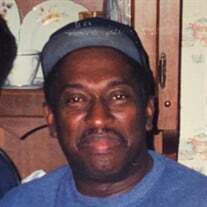 The family of Mr. Rufus Edward Phillips created this Life Tributes page to make it easy to share your memories.